The Isuzu Southern Kings welcomed the arrival of scrumhalf Stefan Ungerer and prop Nicolaas “NJ” Ooshuizen on Monday to bolster the squad in the build-up to the side’s crucial Guinness PRO Round 8 match against defending champions, Leinster. The Isuzu Southern Kings are preparing to take on a strong Leinster side at the Nelson Mandela University’s Madibaz Stadium on Sunday, November 4. Kick-off is at 14h45 SA-time (13h45 UK-time). Following the Port Elizabeth-based side’s spirited performance in Friday’s 34-41 defeat to last season’s finalists, Scarlets, the arrival of the duo is set to add value to the Isuzu Southern Kings team that is showing immense signs of growth in the Guinness PRO14 Championship. “We are happy to have Stefan Ungerer and NJ Oosthuizen joining the team this week,” Isuzu Southern Kings Head Coach, Deon Davids, confirmed. The 24-year-old Ungerer is no stranger to the Isuzu Southern Kings structures. He rejoins the team from Currie Cup side, the Pumas, after having previously been a key figure in the Isuzu Southern Kings side that played in their final Vodacom Super Rugby season in 2017. The scrumhalf was one of the standout players in this year’s Currie Cup campaign, securing a few man-of-the-match performances for the Pumas. He has signed with the Isuzu Southern Kings until the end of the 2019/20 season. 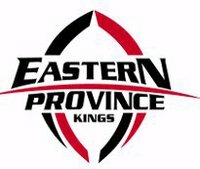 “I’m happy to be back at the Isuzu Southern Kings. I’m looking forward to once again make a contribution to the side, now in a different competition. I’m excited to be part of an international competition like the Guinness PRO14,” Ungerer said. Oosthuizen will be an added boost for the Isuzu Southern Kings front row with his versatility which sees him able to play at both loosehead and tighthead prop. He previously played for the Nelson Mandela University Madibaz in the Varsity Cup in 2016, and was part of the South Africa under-20 team that same year where he made three appearances for the side. The 21-year-old George-born player will be in Port Elizabeth on a short-term loan agreement from Currie Cup side, the Griquas. The former Marlow Landbou scholar will offer his services for the Isuzu Southern Kings until the end of February. 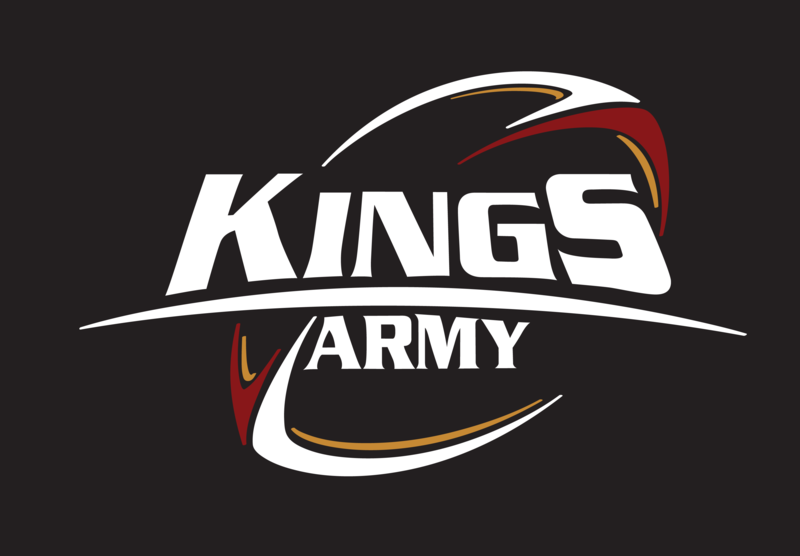 The Isuzu Southern Kings will be hard at work this week in preparation for their clash with Leinster. The match between the Port Elizabeth side and the defending champions will only cost R20 for entry to Madibaz Stadium, with tickets to the Royal Lounge costing R150. Tickets are available from TicketPro outlets, the Nelson Mandela University’s Kraal and will be on sale at the gate on Sunday.